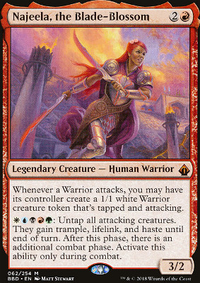 Helm of Possession targetting a creature I won, but do not control. What happens if I flicker Gilded Drake before the ability resolves? I love this deck, its in colors I've been trying to build for a cEDH deck and I think the strategy is great. I'll be borrowing heavily to build my own variant. 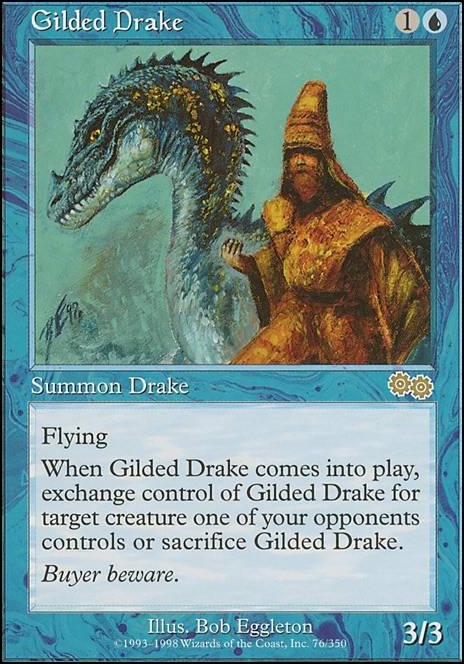 I was curious, what is the purpose of Gilded Drake ? 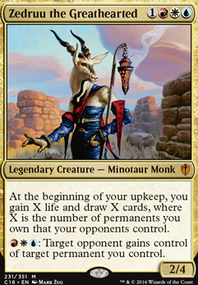 Is it just to steal an opponents creature, or is it part of a combo I'm missing? I have been having lots of fun abusing Aminatou's -1 ability to steal opponent's creatures with Gilded Drake . 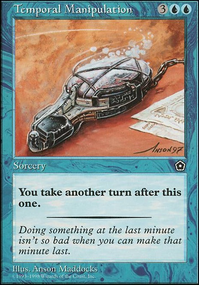 Juxtapose is another interesting card with a similar effect. 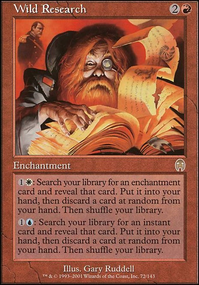 Another fun card to flicker that removes an opponent's artifacts or enchantments is Act of Authority . 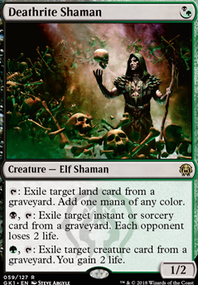 Casting Reality Acid on any of our opponent's stuff and then flickering it out is a good piece of hard removal too. An alternate win condition that is quite fun if you have ways to control the top of your library is Approach of the Second Sun . 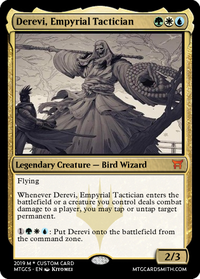 Here's my take on upgrading the "Subjective Reality" commander pre-con with Aminatou, the Fateshifter at the helm here. My strategy is about 70% topdeck shenanigans, 30% flicker/blink. Its a little bit powered down from yours (7-8 power level out of 10, no infinite combos). Fevereiro 2, 2019 5:29 p.m.